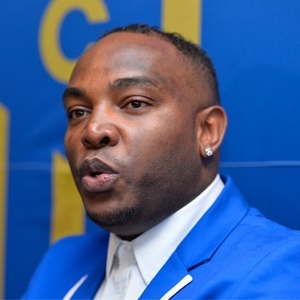 Cape Town - Cape Town City coach Benni McCarthy believes success will come if everyone in his squad feels they have a part to play during the course of the season. McCarthy has won all five of his matches in charge, including a run to the MTN8 final which saw the Citizens dispatch Polokwane City and Bidvest Wits. As such, the 39-year-old takes the view that winning is based on the collective all having some role to play. "It is 11 men on the pitch and seven guys on the bench plus the coaching staff," McCarthy told the Sowetan. "It's a team effort and everyone pulls their weight and everyone pulls in the same direction. Here they know we do not have superstars. There's 24 superstars in our team plus coaching staff. "So that's how we look at this season you know. We don't build our team based on individual quality and superstars. You come here‚ you come to be humble and you must be ready to work hard."